It’s that time of year again! Just after last Christmas (no gag intended) Mrs. 17 Seconds and I tied the knot. Hailing from Indiana, she’s as big a fan of Christmas music as I am, and may well even be doing some guest posts on the blog. Now, I’ve posted this before, but I figured, as it’s almost a tradition, that I would start my posts off with it again this year. I am sure there will be plenty of new tracks (to this blog, and indeed out this year) but here we go! Housewives On Prozac are Martha Joy Rose, Kyleann Burtt, Donna Kelly, Jane Getter, and Susan Graham. Led by Joy Rose (check out her website here, she’s led a very impressive life) this track ‘I Broke My Arm Christmas Shopping At The Mall’ is one of my favourite Christmas (or should that be ‘anti-‘ Christmas?) songs. And the perfect way to start this series of posts. The track is available to download from iTunes. Go and buy it! Given that she’s on target for her first UK no.1 album in nearly 30 years with Before The Dawn, and it is nearly December, it’s time to feature Kate Bush and her Christmas music. ‘December Will Be Magic Again’ was featured in her 1979 Christmas Special, and released as a standalone single the following year. As far as I can find, the only video for the song is this performance from the special, and no other promo was made. In 1993, ‘Home For Christmas’ was a b-side to ‘Moments Of Pleasure’ taken from her then current album The Red Shoes. I have posted tonight’s music before, of course, but that shouldn’t be a sign that I don’t care. Rather: that I think it’s worth hearing again. Siouxsie and the Banshees covered the traditional French Christmas carol ‘Il Est Né, Le Divin Enfant’ (trans: ‘ He Is Born, The Divine Child’ – read more on wiki) back in 1982. This video is from French TV, from when Robert Smith was in the band. The track was released as the b-side to the single ‘Melt!’ and can be found on the box set Downside Up. 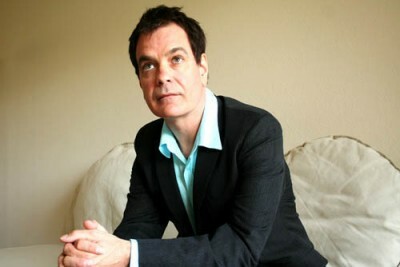 Later on, in 2011, Talking Heads off shoot Tom Tom Club covered the track as well. Yoko’s version can be found on re-issues of The Wedding Album, which she made with John Lennon. While some of her recorded work can be very hard to listen to, this is really rather beautiful. Interestingly, there is no wiki page for this song. Perhaps the best-known cover version is by Galaxie 500, who featured it in their third album This Is Our Music, released in 1990. 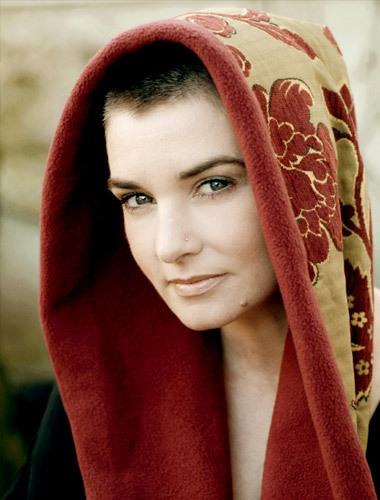 Another version of the song, which I hadn’t heard until recently is by Thea Gilmore, taken from her 2009 album Strange Communion. 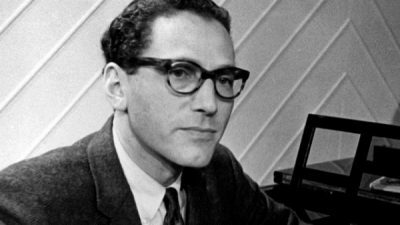 I have my Parents to thank for introducing me to Tom Lehrer, at the impressionable age of 7. I’m sure some people think that 7 is too young to understand satire, and they’re probably right, but this helped shape into the man I am today, so thanks Mum and Dad. There are people better qualified than I to lead a discussion on who is the greatest American satirist…let’s just say Lehrer is one of them. There’s a number of well-known Lehrer songs, I’ve always loved this. So…there’s just one month to go until Christmas, and with my partner as an American having celebrated Thanksgiving (yes, she still celebrates it in Scotland), so it’s time to start the annual Christmas posts on the blog. 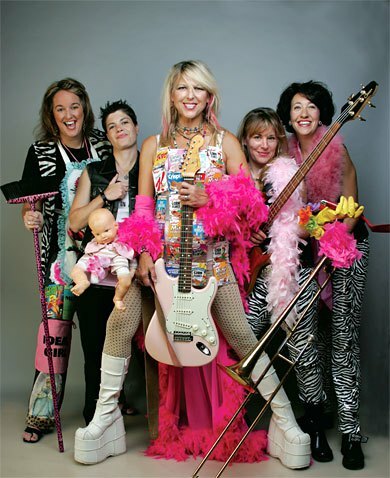 Led by the legendary Martha Joy Rose -‘Woman, Mother, Human, Rocker, Educator, and Activist’, you can find out more about her and the band here. 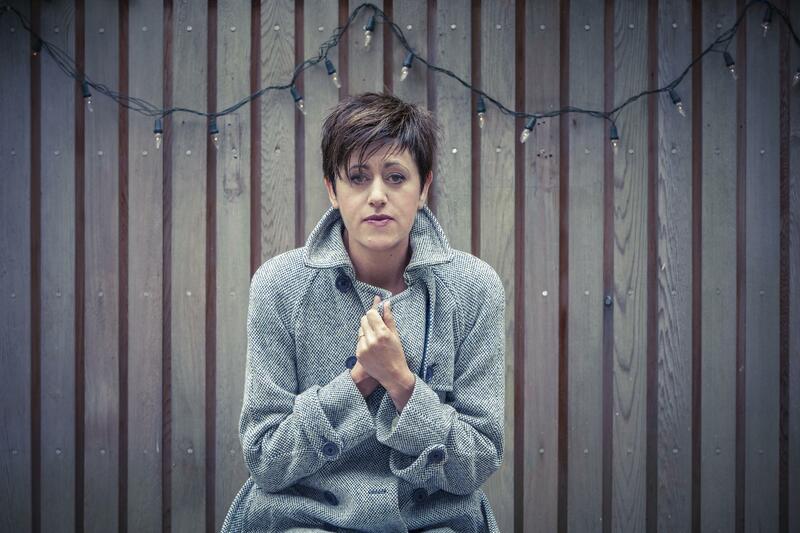 There’s been no shortage of artists doing Christmas albums in the last few years, but perhaps the best new one to appear post-Christmas by Low has GOT to be Tinsel and Lights by Tracey Thorn. Released in 2012, the album features her takes on ‘Maybe This Christmas’ by Ron Sexsmith, Joni Mitchell’s ‘River,’ The White Stripes’ ‘In The Cold, Cold Night’ and a duet with Green Gartside of Scritti Politti on a cover of Low’s ‘Taking Down The Tree’ from that aforementioned Christmas album. This is a Thorn original, and it’s gorgeous, setting the tone for what is a wonderful record, sung by one of the best singers Britain has ever produced. 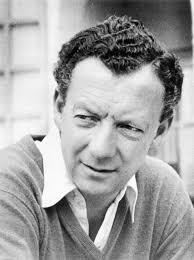 Benjamin Britten, one of the most significant English composers of the twentieth century. It is one of my claims to fame that I did manage to see Jeff Buckley – just the once, at Glastonbury in 1995. His version of Benjamin Britten’s ‘Corpus Christi Carol’ originally appeared on what was Buckley’s only complete studio album, 1994’s Grace. The version is post below comes from Meltdown in 1995, which was his last performance in the UK, and he died, tragically, in 1997. ‘Corpus Christi Carol is a Middle or Early Modern English hymn (or carol), first found by an apprentice grocer named Richard Hill in a manuscript written around 1504. The original writer of the carol remains anonymous. The earliest surviving record of the piece preserves only the lyrics and is untitled. It has survived in altered form in the folk tradition as the Christmas carol Down In Yon Forest. The structure of the carol is six stanzas, each with rhyming couplets. The tense changes in the fourth stanza from past to present continuous. One hypothesis about the meaning of the carol is that it is concerned with the legend of the Holy Grail. In Arthurian traditions of the Grail story, the Fisher King is the knight who is the Grail’s protector, and whose legs are perpetually wounded. When he is wounded his kingdom suffers and becomes a wasteland. This would explain the reference to “an orchard brown”. One recent interpretation is that it was composed about the execution of Anne Boleyn, wife of Henry VIII, whose badge was a falcon. Benjamin Britten used it in the fifth variation of A Boy was Born (Choral Variations For Mixed Voices), Opus 3, in 1933.